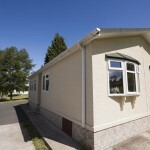 Is a retirement home in the Welsh Borders your dream? 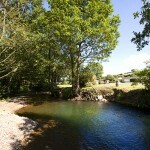 Many visitors to the Welsh borderland say they would love to retire to this area of the world. Rockbridge Park is a residential park so you can do just that. 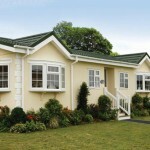 Our park homes are set in 12 acres of beautiful, well-maintained and peaceful riverside parkland. Rockbridge Park is in the heart of the Welsh borders, so there is no light pollution at night and you can enjoy gazing at the stars. Rockbridge Park is a Bestparks site. 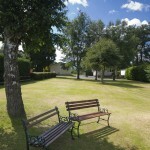 Our sites are renowned for their old-fashioned values and welcoming warmth. If you long for the slower pace, trust and friendliness of days gone by, you’ll find it at Rockbridge. We have staff on site round the clock to give you peace of mind and increase your sense of peace and security. 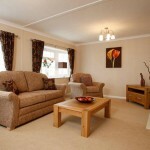 To find out more about our Welsh borders retirement park homes, please get in touch.